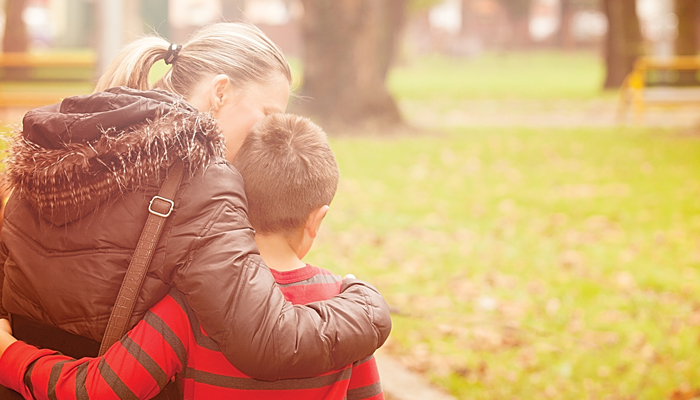 When talking about adoption to your child, stick to the truth — even when it's hard. Here’s how to tell your child the difficult facts about his adoption in positive, age-appropriate ways…and how to keep the conversation going. In an excerpt from her book, Cindy Probst talks about ..
As your teen's thinking becomes more sophisticated, she'll want to .. Ask AF: How to Share Sad News About a Birth ..
"When my daughter was in her teens, we sent a ..
A mother seeks advice on sharing difficult birth family details ..